As a freshman applicant, you must earn a high school diploma (or equivalent) and satisfy these requirements. Learn about the important dates that you'll encounter throughout the application process. Our goal is to identify and admit students who are fully prepared to excel in our challenging academic environment. Access printable financial aid and scholarship forms for the 2018-2019 academic year (PDFs). You must reapply for financial aid every year. The priority deadline for the 2019-20 academic year was March 2nd. Applications should still be submitted for consideration of aid on a funds-available basis. Federal Pell Grant and Federal Direct Loans are available throughout the academic year and are not impacted by the priority deadline. Spring financial aid disbursements will be reflected on your university student account beginning on March 22nd. Financial aid refund checks will be mailed April 1st – allow US postal mail time to receive checks. If you are signed up for direct deposit, your disbursements will be reflected in your personal banking account beginning April 1st. Actual date funds are available varies depending on your bank. Enrollment for Summer Session 2019 begins in April. Enroll in at least 6 summer units at your earliest opportunity for possible priority financial aid funding (if eligible). Did you know the number of units you are enrolled in impacts the amount of financial aid you receive? Initial financial aid packages are based on full-time enrollment. As long as you are enrolled in 12 or more units for a quarter, your aid will not change due to enrollment. If you enroll in less than 12, you will likely see adjustments to your package. If you enroll in less than 8 units, you will likely see a reduction in your package and could owe back financial aid you have already received. 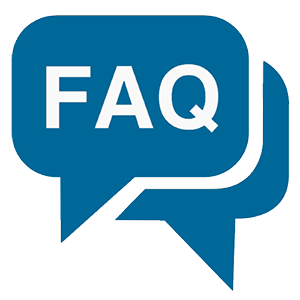 Enrollment for financial aid purposes is frozen generally after the first two weeks of school immediately following the deadline to add classes. The first step to apply for financial aid is to submit the appropriate application, ideally by the priority deadline. The FAFSA is available for US citizens and eligible non-citizens (ie, permanent residents). The California Dream Act Application is available for undocumented students who qualify for the AB540 fee exemption. If your financial circumstances have changed compared to the 2017 income information reported on your 2019-20 Free Application for Federal Student Aid (FAFSA), or CA Dream Act Application, you can file an appeal with UC San Diego. 2019-20 appeal forms are not currently available. Please return to our website in mid-July for updates and availability of information. 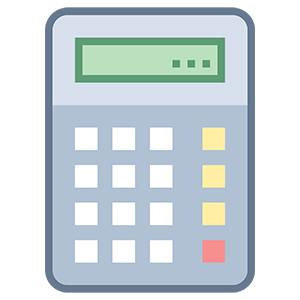 Use the UC San Diego financial aid calculator to find an early estimate of your full-time cost of attendance and financial aid.